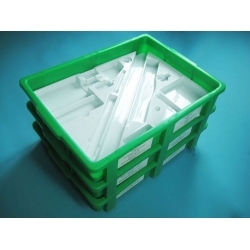 Is intended for laboratory set storage. Provides good access to any accessory from mechanics, optics, electricity set. To control the integrity of set .the place for the list of set components with the name and quantity should be provided on the visible side of the tray. 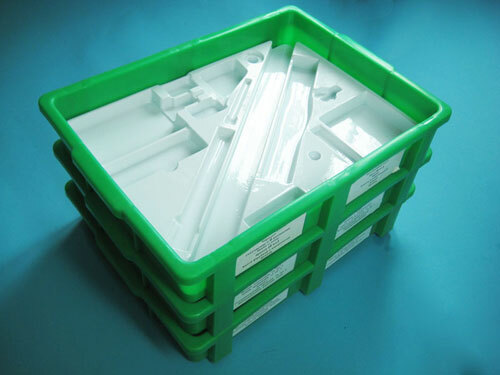 To place the trays vertically ( 6 trays put on each other) special ledges must be made on the case of the tray.